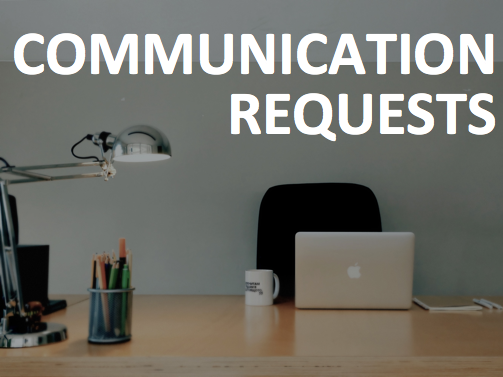 In order to best communicate with one another and with the community, we gather information about upcoming programs and events in a communication request form. Deadline: 2 Sundays prior to the date of the first communication need. • Make sure you've allowed adequate time for the communication process to be accomplished. By submitting through the form, you no longer need to email various staff members to communicate your information. Both the church office and communication team receive the submissions. By having our programs and events planned in advance, we are able to better prepare and communicate with our community in a timely way. This allows us to have upcoming information on our website, in program guides, and on social media early enough for guests to plan to participate. As your ministry team plans, please aim to have information solidified by the corresponding dates listed below. Details such as times/cost/location as well as the details of what is occurring are needed. Check out our planning guide below to help you in the planning process. 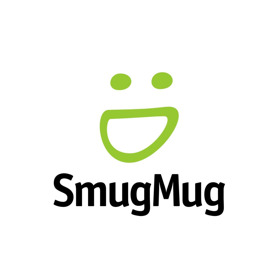 We use SmugMug as an online photo gallery and photo sharing site. As you participate in program and events at Saint Luke, feel free to upload photos that you feel capture the vibrant life of our community, using the password: saintluke. By submitting photos, you are granting us permission for future promotional material. A communication guide ensures that the message a church is communicating is clear, consistent, and distinctive. By following these guidelines, we contribute to the Saint Luke identity and add to its strength. We are Saint Luke Devon and together we have the opportunity to introduce the community to our church, and most importantly to Christ.